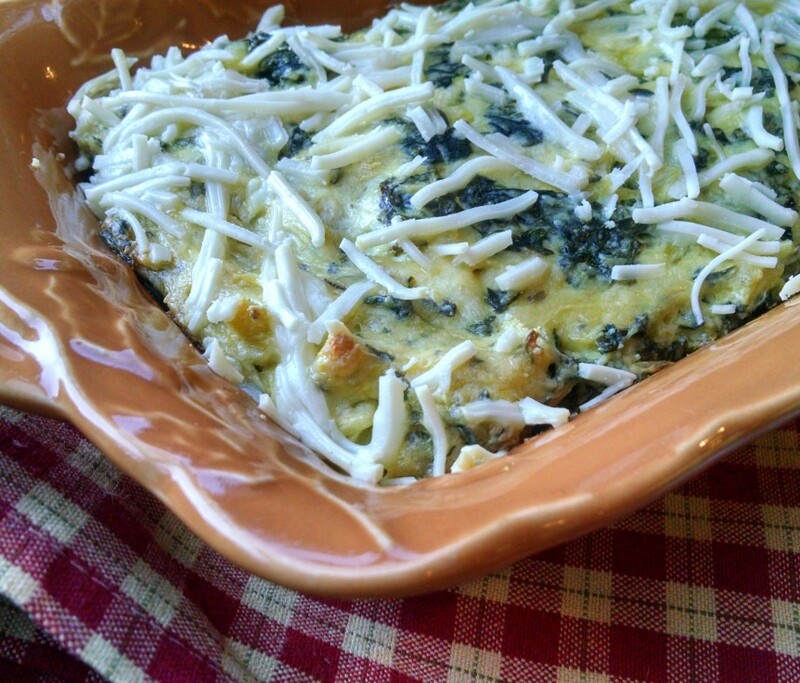 Artichoke & Spinach Dip - Vegans Eat What? Vegans Eat What? This is the vegan version of Olive Garden’s hot dip. Unless you tell them, people will never know it’s vegan! Allow the cream cheese to come to room temperature and cream it together with the vegan mayo, nutritional yeast, garlic powder and basil. Stir in the artichoke hearts and spinach then transfer the mixture to an oiled pie pan or a small casserole dish. Top with the vegan mozzarella and bake uncovered in a 350 degree oven for 25 to 35 minutes or until the top is browned and bubbling. Serve with toasted baguette bread, raw vegetables or crackers.